Ferrite Balanced Super-Strength Non-Cracking Alloy for All Steels. Welds dissimilar metal combinations and gives a deposit length that is 20-25% more than normal electrode. Super-Strength Non-Cracking Alloy for All Steels. Non-cracking with super strength for all steels including high alloy steels. Provides excellent corrosion resistance and heat resistance. 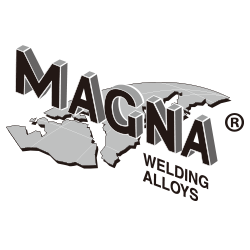 Super-Tough Alloy for High-Strength Steels. For welding T-1 and other heavy duty steels, construction steels and fabrication. Provides superior crack resistance - even without preheating. "Magnamatic" Electrode for Mild Steel. Provides extraordinary weldability for ease of use. Ideal for "on-site" and restrictive position use. 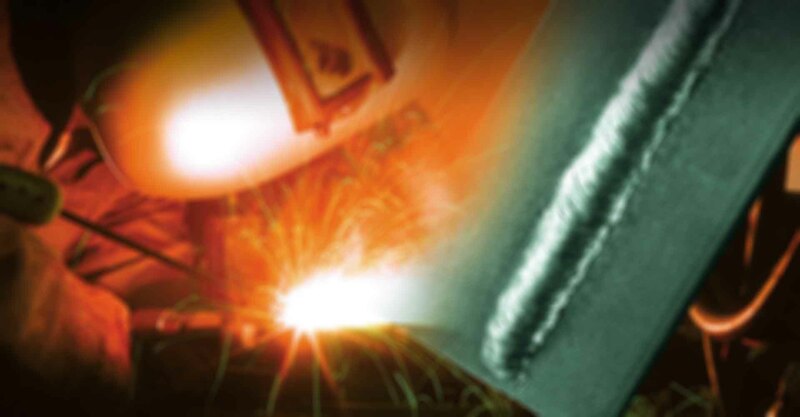 Magna 309 FC TIG “RootGard” is a unique flux cored TIG welding rod designed for root run application without the need of inert gas purging for back shielding.